The BIOS available on all Computers is an interface or software where hardware components are installed. To enter the BIOS, the computer has a BIOS key according to the brand name. If the password is unencrypted after reaching the BIOS, it is easy to adjust, but if it is encrypted or forgotten, we will not be able to take any action. - Turn on your computer and go to the password entry screen in the BIOS and have the BIOS encrypted entry locked by entering the wrong password 2-3 times. - After this process, the message will be displayed as blocked and password locked. - After you receive this message, you will also get a number on your screen. Note this number and go to the next step. 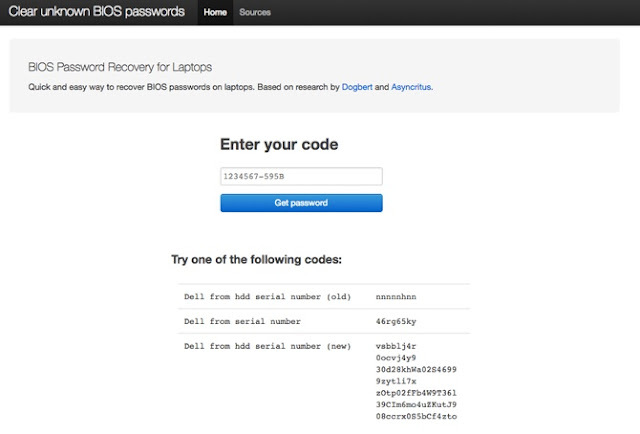 - From any device, enter the BIOS password page in the web browser and enter the number you have written here. - After you click the Get Password Button, you will receive a BIOS recovery password. Here, you can try to enter the BIOS according to the brand and model that matches your computer. 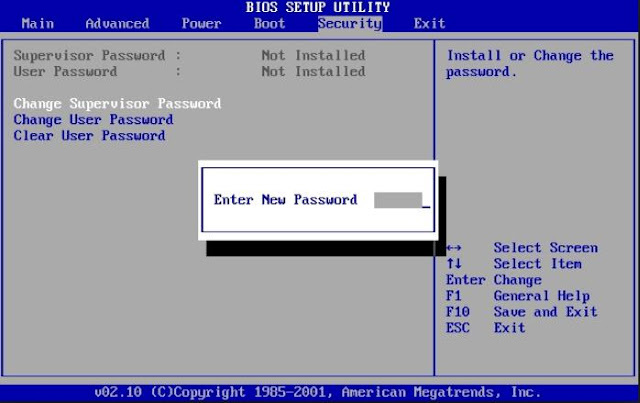 - After logging in to the BIOS, you can change or remove your password and adjust it as you like.